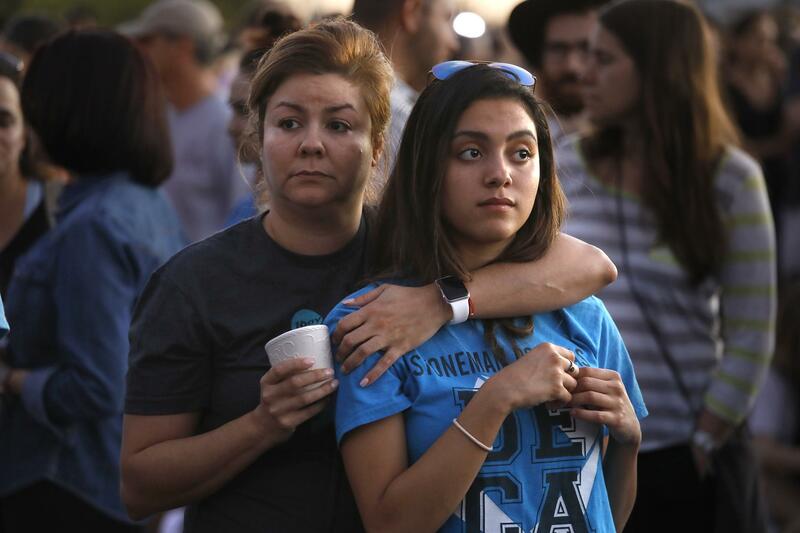 The day after the Florida school massacre, I was on a plane and kept hearing the faint sounds of gunfire. I flinched the first couple of times, then calmed down when I realized the noise was coming from young folks shooting up virtual enemies in video games. If I try really hard, I guess I can see how those games might be fun for about five minutes. But we're talking about a form of addiction here, and at the risk of sounding like the grumpy uncle, that ain't healthy.